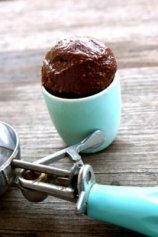 Raw Food Communities Offer Inspiration, Ideas and Ice Cream! Raw food communities abound. Here is a partial list of just a few to encourage those who have adopted eating a raw foods diet. The definition of “community” is a group of interacting people organized around common values. Communities composed of people who love raw food are no different. People enjoy eating. Even if they are eating a diet that is nontraditional. Eating, mainly or exclusively, raw food is an eating choice different from the established norm. Meeting with others who share similar nontraditional eating habits, exchanging recipes, trying new dishes and sharing raw foods diet testimonials is a real benefit. 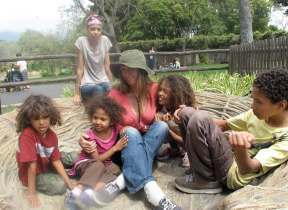 These types of communities can range from a family that is committed to going raw, like Jinjee and her family of raw vegan children pictured above, to a group of raw food enthusiasts who regularly meet together to share ideas, recipes and yes, to EAT! With the presence of the world wide web, it is easier than ever to communicate, share ideas and bond in cyberspace with others of common interests. So it is not surprising that raw food communities do flourish, both in real life and locations as well as on the Internet. This is an excellent and rather comprehensive listing of raw and living foods communities that operate both locally in various areas and in cyberspace. 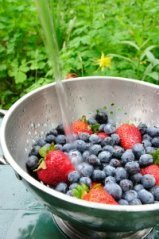 This is a great starting place to find other raw foods enthusiasts near you or to connect with raw food groups on the web. This is an excellent site offering various resources to those interested in eating raw and living foods. This website includes personal raw food coaching, free raw food recipes, an on-online community, a marketplace to buy reduced raw food appliances, raw foods books, a place to ask your raw food questions and get answers by either posting a question on a message board or live chat. Obviously, it is beyond the scope of this website to list all of the communities of people who have chosen to eat raw food. 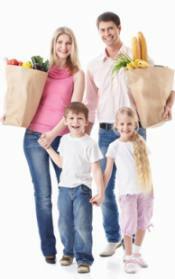 If you are interested in meeting (and eating with) those who enjoy raw foods cuisine in your area, a good starting place to look is by contacting your local health food store. If there are no official raw food eating clubs or even raw food classes in your area, consider starting one yourself. You may want to consider joining a local vegetarian group. Although you will be eating with people that may not be raw, many vegetarians are very open to an all raw diet.